You save £4.99 that's 7% off! 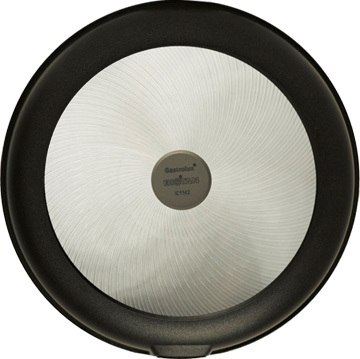 Gastrolux frying pans are well known in over 25 countries for their unique and durable ”Biotan” non-stick, ceramic, coating, designed for "Healthy fat free cooking" – you can cook without oil; however, you may choose to add a little oil to taste. 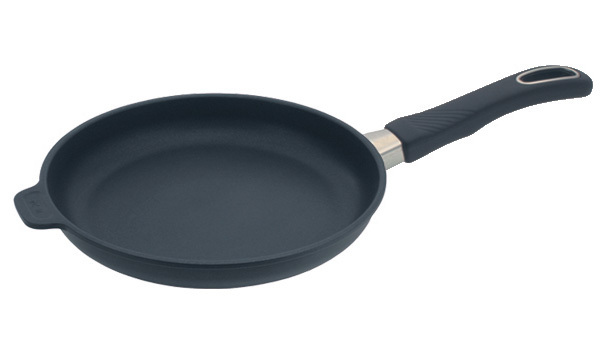 Ideal for frying vegetables, fish, eggs, meat and poultry. When frying eggs bring your pan to the correct temperature, put in your eggs, add two teaspoons of water and place on the lid. Your eggs will be perfect in minutes and when cooked will give the appearance of being both fried and poached... We at Gastrolux call it "Froached" - Try this method and let us know what you think!